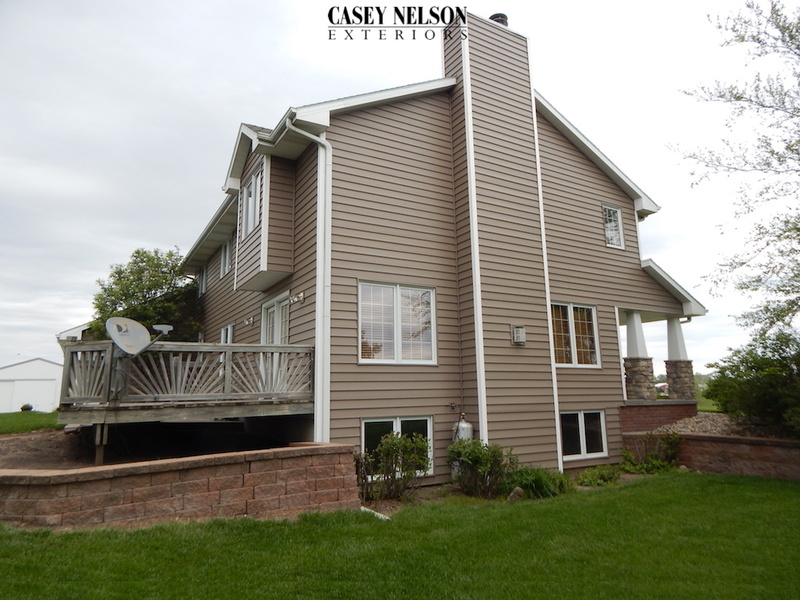 Check out this recent vinyl siding project in Lincoln, NE by Casey Nelson Exteriors. This house came out looking amazing! Be sure to see how the crown moldings were trimmed out. 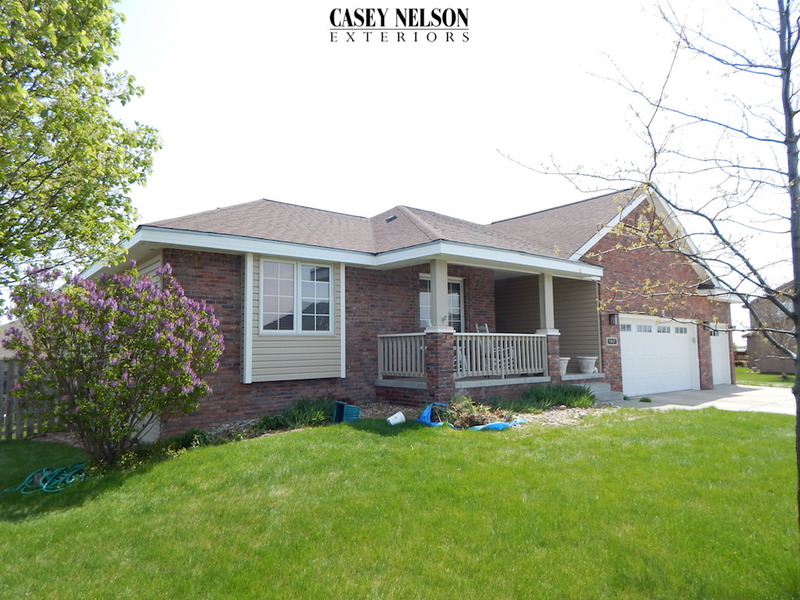 This entry was posted in Recent Projects and tagged Siding Lincoln NE, Vinyl Siding Contractor Lincoln NE, Vinyl Siding Lincoln NE on June 17, 2015 by Casey Nelson Exteriors. Check out the difference some designer accents can make! 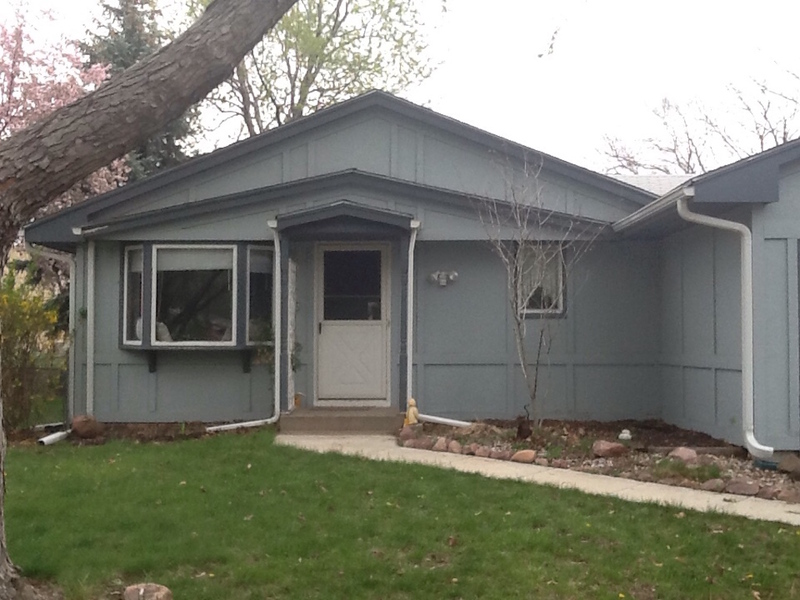 Another before & after for siding in Lincoln, NE by Casey Nelson Exteriors. This entry was posted in Before & After and tagged Siding Lincoln, Vinyl Siding Contractor Lincoln NE, Vinyl Siding Lincoln NE on June 4, 2015 by Casey Nelson Exteriors. 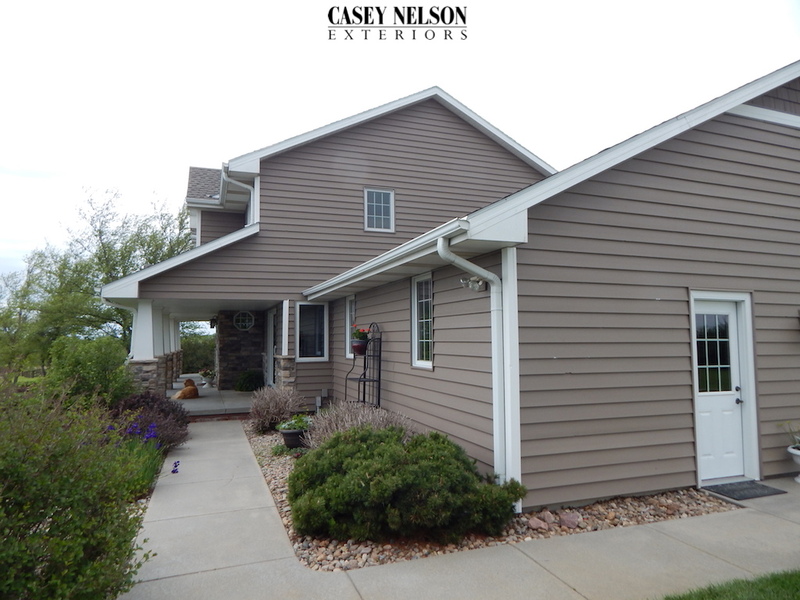 Another recent seamless vinyl siding job in Omaha, NE by Casey Nelson Exteriors. 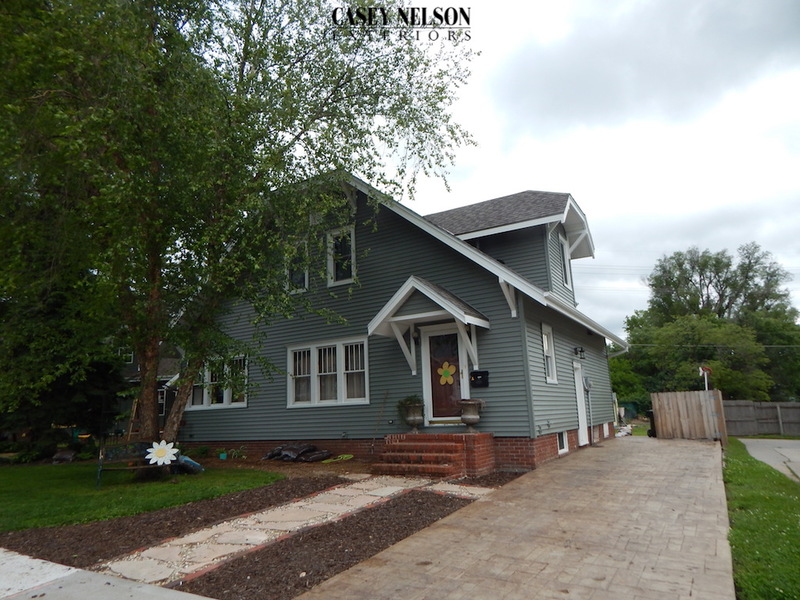 Wicker seamless vinyl siding and white soffit and fascia really came out amazing! 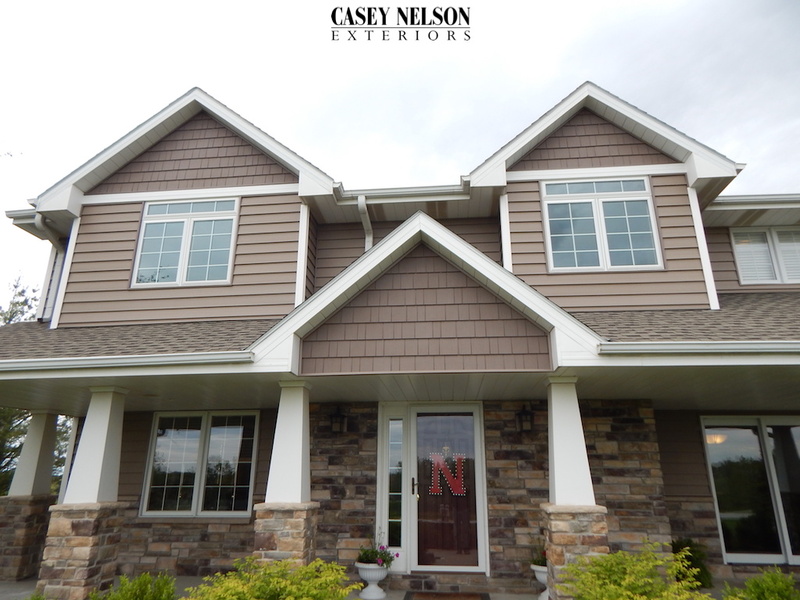 This entry was posted in Recent Projects and tagged Siding Contractor Omaha NE, Siding Omaha NE, Vinyl Siding Omaha NE on June 2, 2015 by Casey Nelson Exteriors. 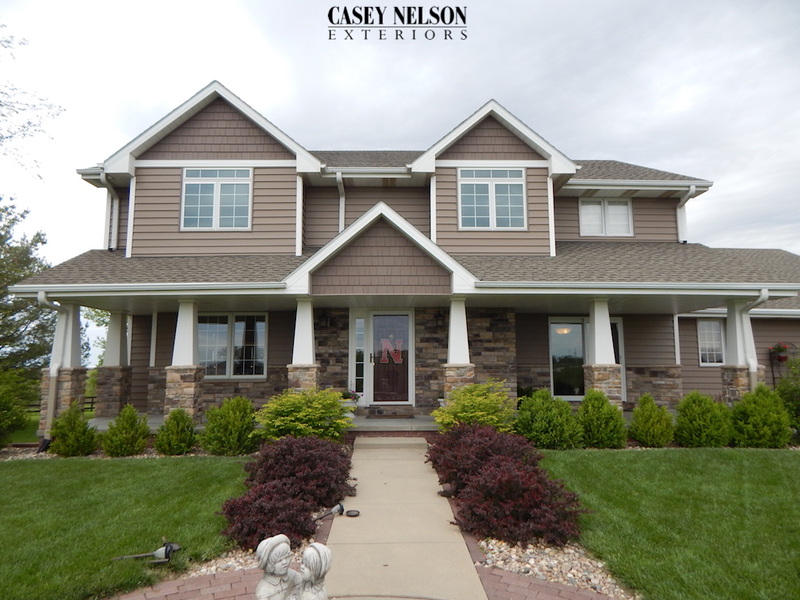 Check out this recent insulated vinyl siding project by Casey Nelson Exteriors near Lincoln, NE. These home owners chose insulated vinyl siding for the added beauty, stability, and energy savings for their home. Looks beautiful! 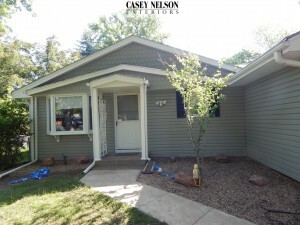 This entry was posted in Recent Projects and tagged Siding Lincoln NE, Vinyl Siding Contractor Lincoln NE, Vinyl Siding Lincoln NE on June 1, 2015 by Casey Nelson Exteriors.